For Smartphones, HTC is one of the best brands. 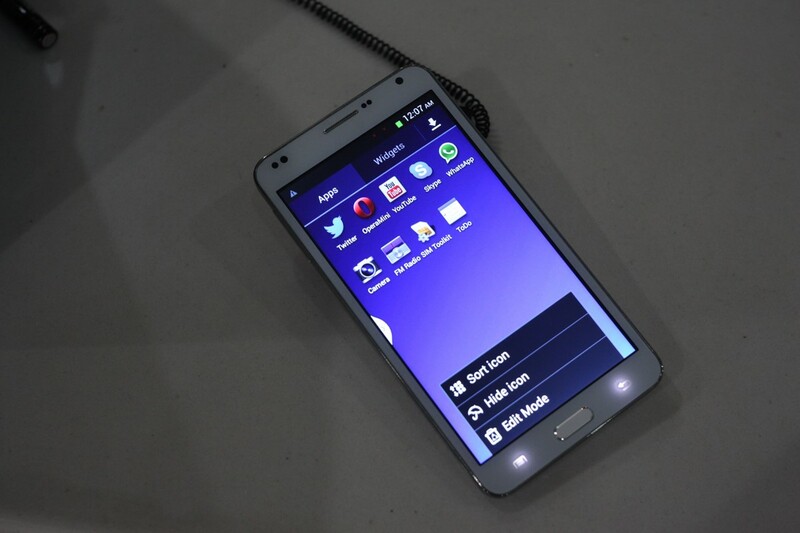 They have come out with a lot of new models of advanced and well featured Smartphones. HTC One is a very good and well configured Smartphone from HTC. It was released a few days ago. 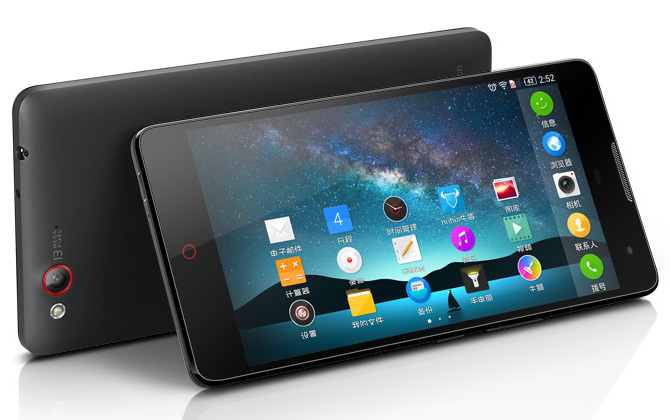 In this short time, it has already gained the faith of the Smartphone lovers all over the world. Wonderful features, beautiful look and reasonable price has made this Smartphone a great package. 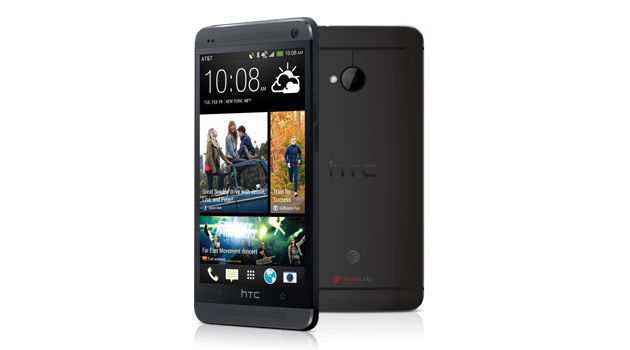 The websites of AT&T and Sprint has announced the release of the black colored version of HTC One. The color of the mobile phones is always a fact which determines the reputation. That’s why many mobile phone companies provide multi colored same model mobile phones. The release of HTC One Black is the perfect example of it. In Saturday, the website of AT&T and Sprint has uploaded a picture of the black version of HTC One. Earlier, when this phone was first released, there was no black version of it. This new release will certainly enhance the reputation of HTC One. The other features are almost same as before in it. It is the color which only varies. There is another new feature in it which was not present in the older HTC One phones. That is, black HTC One can support 64GB micro-SD memory card. However, though AT&T and Sprint website has announced that Stealth Black HTC One will be released soon, they haven’t fixed any dates yet. That means we do not know when this Smartphone is going to be released. But it is expected that we will see black HTC One in the market within only two or three weeks. Though there is no fixed date of released, the AT&T and Sprint have revealed the price of this new version of HTC One. It is likely to be priced at $199.99 USD. At present, there is only one version of HTC One is available in the market. That is the silver colored HTC One. We can hope that more colorful models will be brought by HTC.